This Montasio, which won the gold medal at CASEUS VENETI 2017 cheese Prize and the silver medal at CASEUS VENETI 2016, is our company`s pride. Udine monastery monks created this cheese in the Thirteenth Century. 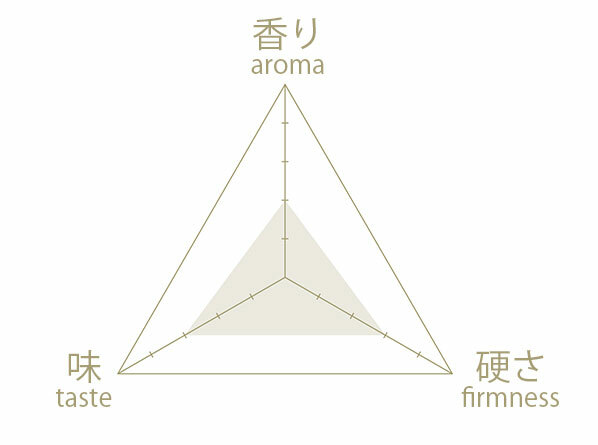 It is a semi-hard type cheese, aged for at least 2 months and made only with milk from Veneto and Friuli-Venezia Giulia. 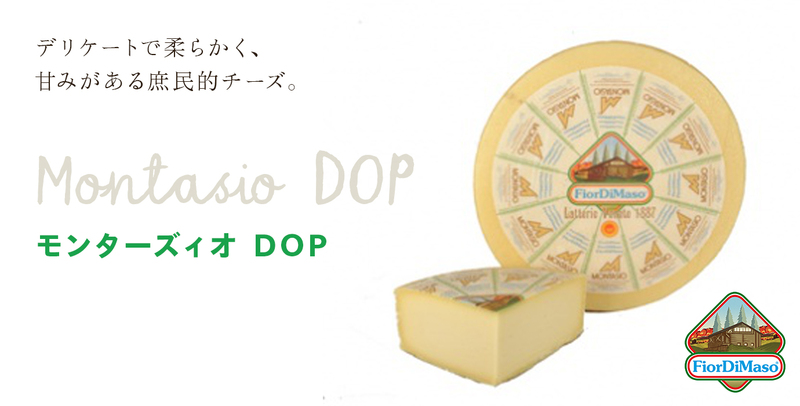 It is a popular cheese that boasts the 6th place in the Italian DOP cheese production. The paste has a cream/straw color and presents some small cheese eyes. The taste is delicate and sweet. DOP (PDO Protected Designation of Origin) is a special status awarded only to cheeses that have satisfied some strict requirements such as manufacturing process and quality control. 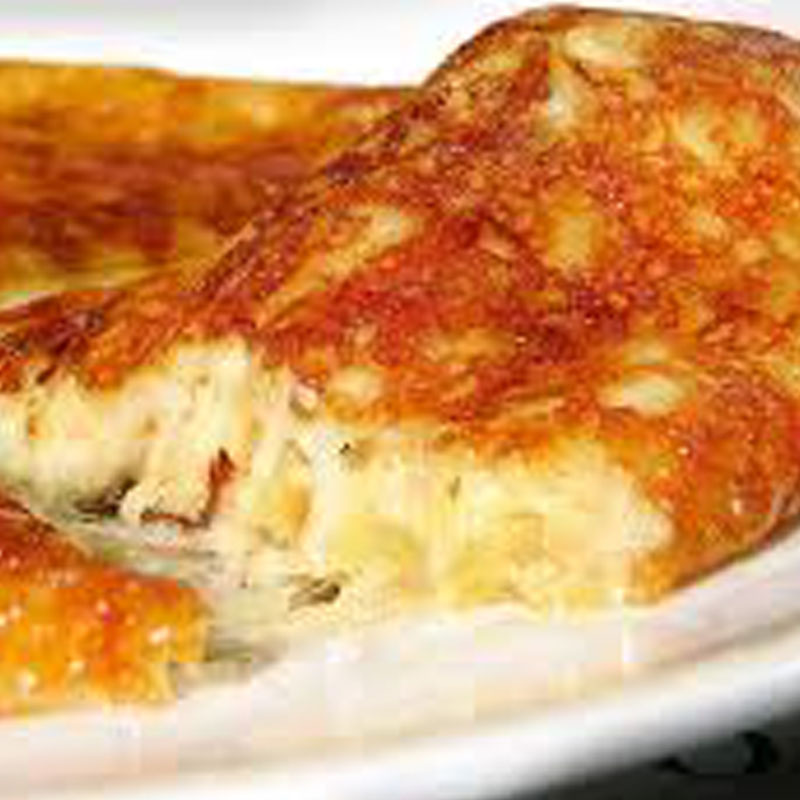 Add sliced Montasio and potatoes in a frying pan with stir-fried onions, to make the typical Italian “frico”. Put on boiled asparagus and bake in oven or use it in your sandwiches and salads. It can also be a tasty snack to enjoy with alcohol.